💚 Some of the most playful trails ever ridden. 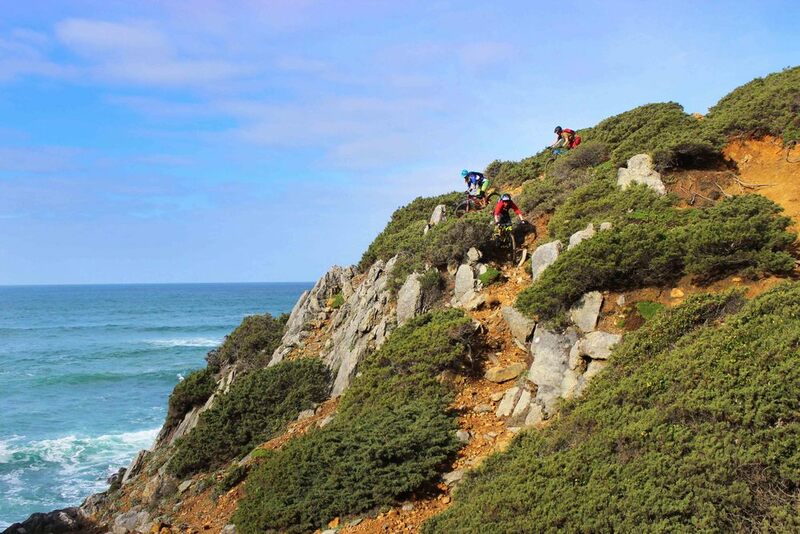 WE had three awesome days of riding in Sintra, with João and Hugo as our guides. The riding was very good, we had mint conditions everyday since the trails got some rain before WE arrived. Great variation in trails and views, from chocolate-mousse-loam in the forests to superfast-dusty trails in the open. With WERIDE it is all about the lifestyle and the hospitality is outstanding from the guys. Riding with João felt like riding with a buddy you had known for a long time. I am already looking forward to ride with WERIDE in Portugal again, such a nice country and people! "Fun trails with great variety. Superb guiding. Lots of adrenaline, but only if that's something you enjoy. Amazing people with lots of humor. Top service. Perfect holiday!" 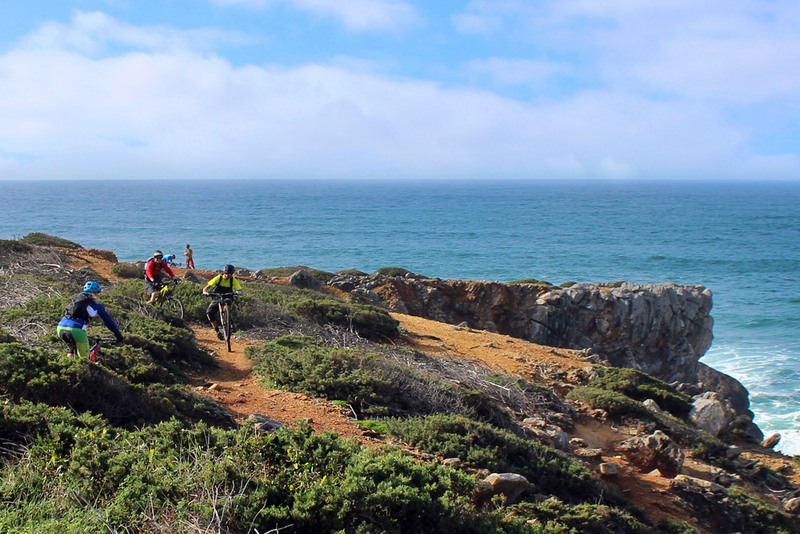 "WERIDE offers perfect trails, nature, people and a great service. I will be back with my bike!" "Top notch riding! Awesome guides and just pure good times!" "Awesome way to get away from the cold norwegian winters!"